Good LinkedIn headlines for job seekers need to do more than state your current job or unemployment. The best LinkedIn headline examples convey value to a potential employer. A professional LinkedIn headline (plus your photo) is the only thing a potential employer or recruiter will see when deciding whether to view your LinkedIn profile. 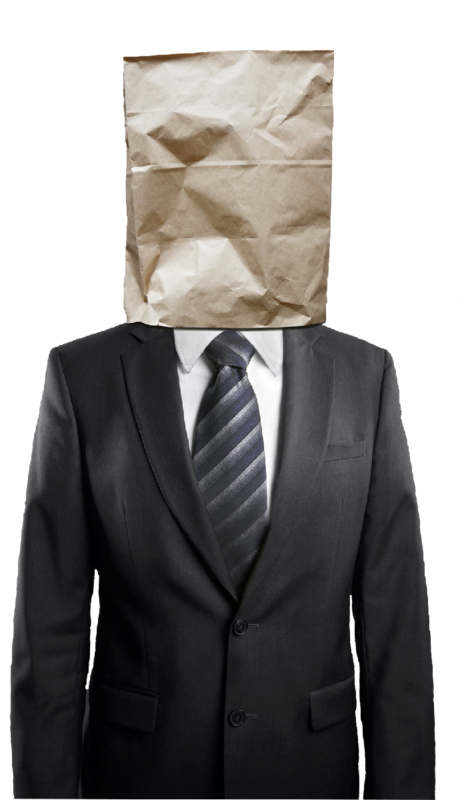 Many people waste the opportunity by looking like every over job seeker and failing to communicate their value to an employer. Headlines on LinkedIn are the largest wasted opportunity in a LinkedIn job search and can even hurting many professionals’ job prospects. A LinkedIn headline is not the same as your current job title. They are separate sections within your LinkedIn profile and do different things. You will find your headline just under your profile picture at the top of your summary. Your Job Titles are linked to each work experience you enter into your profile further down. 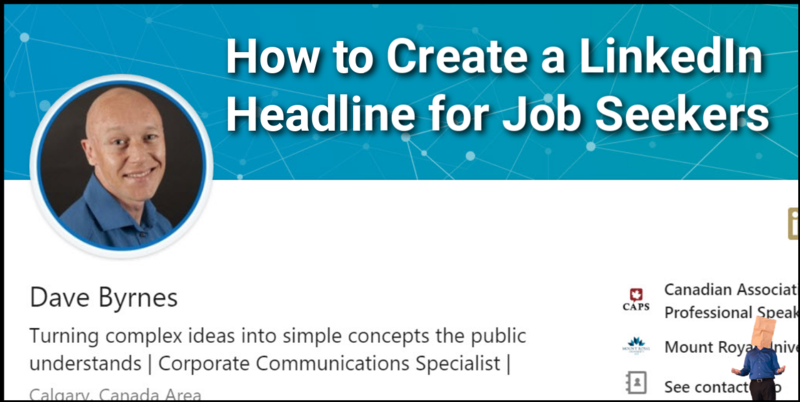 Your headline on LinkedIn is also a vital search engine area, meaning that if you don’t have the right keywords in your headline, you may not be found in specific searches by recruiters and employers. When your profile appears in a LinkedIn search or a suggestion (like the People also viewed section) all a potential employer sees is your headline and picture. When you don’t have a headline (leave it blank) LinkedIn can penalize you by not including you in searches, even ones for your name. If you can’t be bothered providing a headline on your LinkedIn profile why would an employer bother using their valuable time by clicking on your profile? 43% of employers use social media to recruit. 88% of them use LinkedIn. Almost half of all employers are using social media in some form to recruit. Without a headline that signals to an employer that you are a candidate, you will never be clicked on, let alone considered. 94% of recruiters use LinkedIn to vet candidates. 20% of candidates are removed from the application process at this stage. Once your resume has been deemed worthy to move on to the next round in the job application process, the recruiter is coming to LinkedIn to view your profile. This is where about 20% of applicants are wiped out due to basic errors, unprofessional profiles, and inconsistencies between their resume and LinkedIn. To produce the best LinkedIn headline possible, you have to understand what you are trying to achieve. First of all, you need to be found. To do this you will need the job title and industry keywords in your headline. Second, you need a way to stand out from the crowd. You need a short, sharp description of what value you bring to an employer. If your headline doesn’t communicate to an employer or recruiter that you are a valuable candidate, it’s over, they have moved on to the next profile. We will dive deeper into how to do this below. What we also need to consider is the constraints and opportunities between an unemployed job seeker and an employed one. One advantage you have as an unemployed job seeker is you can shout from the hilltops that you are looking for work. Clearly, you don’t have to worry about tipping off your boss. There is, however, a difference between announcing you are ready for a new role and declaring to potential employers you are unemployed. I don’t believe there is a benefit in announcing you are unemployed in your headline because no company is searching for “unemployed” in a LinkedIn search. Employers are looking for the best candidate for what you do. You can differentiate yourself from employed job seekers by including the next job you want as part of your headline. Someone employed has to be more cautious. For example, if your experience qualifies you to move from a “communications advisor” to a “communications specialist” there is nothing stopping you from putting specialist in your headline. In the headline, your only goals are to be found and clicked on. You can explain in your LinkedIn Summary that you are currently looking for work and want to advance from your last role. When deciding on whether to put your previous title or your desired title, it will pay huge dividends to talk directly with hiring managers and recruiters and ask what title they are using in searches for candidates. If you are looking for the same role as you last had, you can stick with that job title. As an employed job seeker on LinkedIn, you can’t be too obvious that you are looking for a new job. Luckily, the best advertisement for the next role is being awesome at what you do now. One of the annoying facts of job search is that it is easier to get a job when you already have one. Part of the reason for this is employers want the best in the industry and the impression is that these people are currently employed. There are two ways to approach appearing in searches by employers when you are currently employed. The first method is to simply state your current position in your headline. If employers or recruiters are looking for a “communications advisor” ready to take the next step in their career, then you will be easy to find. The second method is to use a title that is a little more generic but would appear in searches (without letting your boss know you are shopping around). “Communications expert” or “Corporate Communications Professional” are examples of having enough keywords without pigeonholing you. You are more than your job title. There is no law that you have to have it in your LinkedIn headline. Again, the only way to know what keywords will get your found is to talk to employers and recruiters in your industry about what they look for. Once you have the right keywords to be found, it is time to differentiate yourself from the crowd. You have about 120 characters available in a professional LinkedIn headline so there’s no reason to stop after adding job title keywords. What do you do better than others in your role? How do you make a difference for organizations? This is where a lot of people struggle because we all find it hard to shine the spotlight on ourselves and say what we are best at. Let’s take the focus off you for a second. 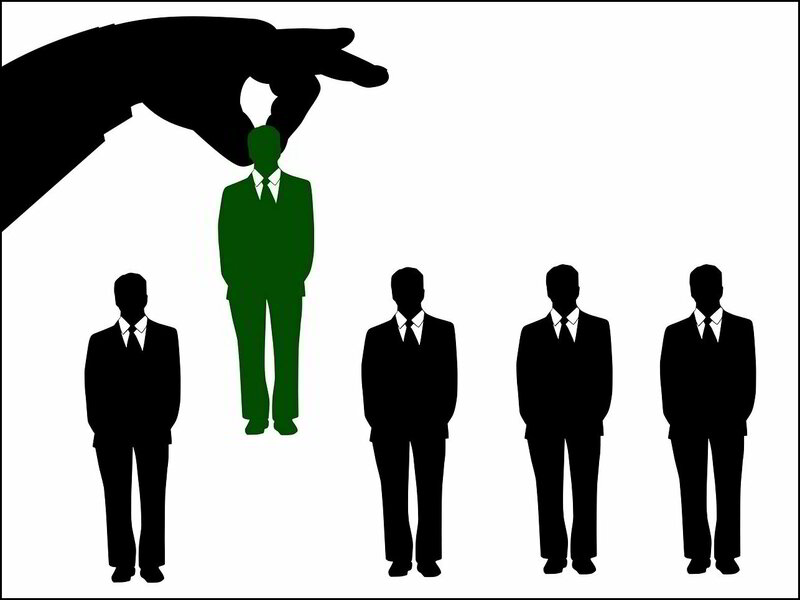 Think about your potential hiring manager; the boss you would work directly under. What are her problems? Let’s put it into action across some different industries to give you some ideas for your own LinkedIn profile. Now it is your turn to put this into action and create the best LinkedIn headline possible to maximize your job search chances and stand out from the crowd. Want to Job Search like an Introvert? Do you find networking or selling yourself a struggle? You don't have to fight against your nature to move your career forward. 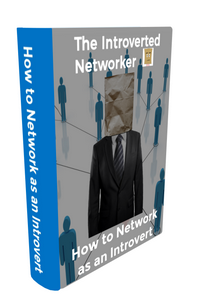 Stop listening to extroverted advice and learn to job search and network like an introvert!